Germans are becoming impatient with the way Chancellor Angela Merkel is approaching the refugee crisis. The EU is battling three major crises – with Germany in the lead in every case. But so far Berlin has not been able to create momentum for building a stronger Europe. 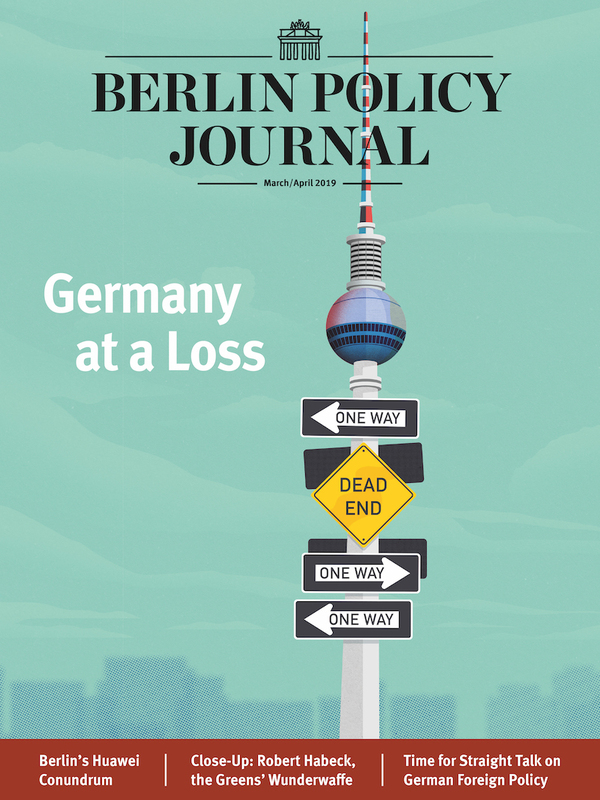 Long seen as a reluctant player, Berlin is assuming greater responsibilities for two reasons: foreign policy has finally arrived on Germany’s domestic scene, and its partners are not ready to step up. An executive power like the US exercises a completely different leadership style than a consensus-based power like Germany. Leaders on both sides should keep this in mind. Germany, along with the rest of the world, seems surprised by the principled stance Angela Merkel has taken in the refugee crisis. 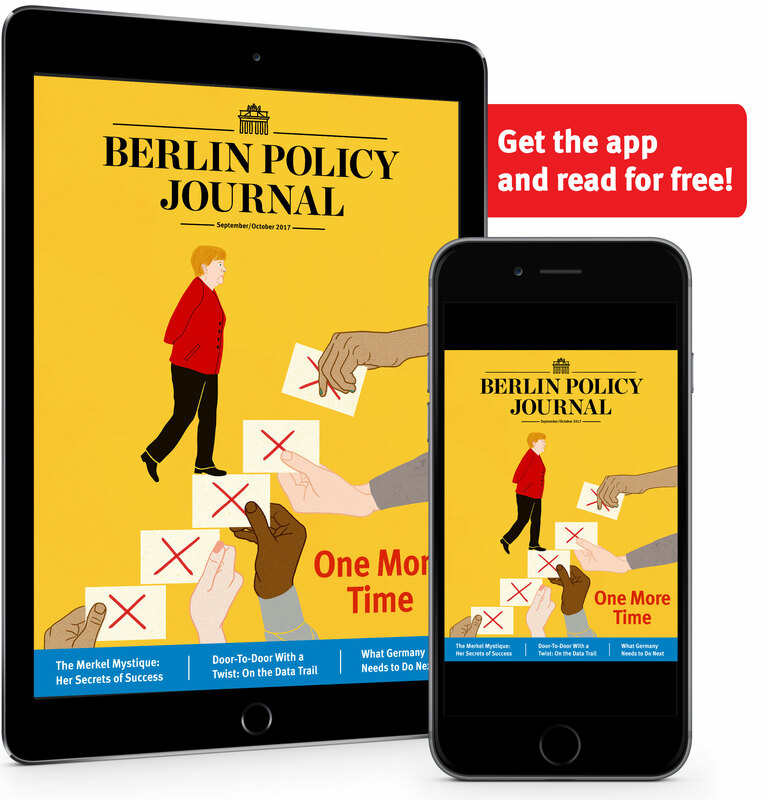 Looking over her record, however, the German Chancellor has never shied from putting her values on the line. France’s President François Hollande is being criticized for not shielding the French from Germany’s “irresponsible” refugee policy. In fact, France does little to alleviate the crisis. The EU needs to develop the capacity to respond to the Kremlin’s new soft power offensive both at home and abroad. Iran’s President Hassan Rouhani is everyone’s darling at the moment, but the international community would do better to approach Tehran with greater caution. Slowing growth in China carries repercussions, not least for the country itself. Four scenarios could result from responses Beijing might adopt.